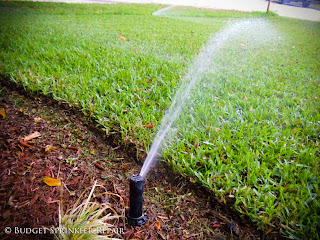 Budget Sprinkler Repair LLC offers quality service and products at affordable prices for today's economy. We are fully licensed and insured to serve all of Broward County residential and commercial properties. 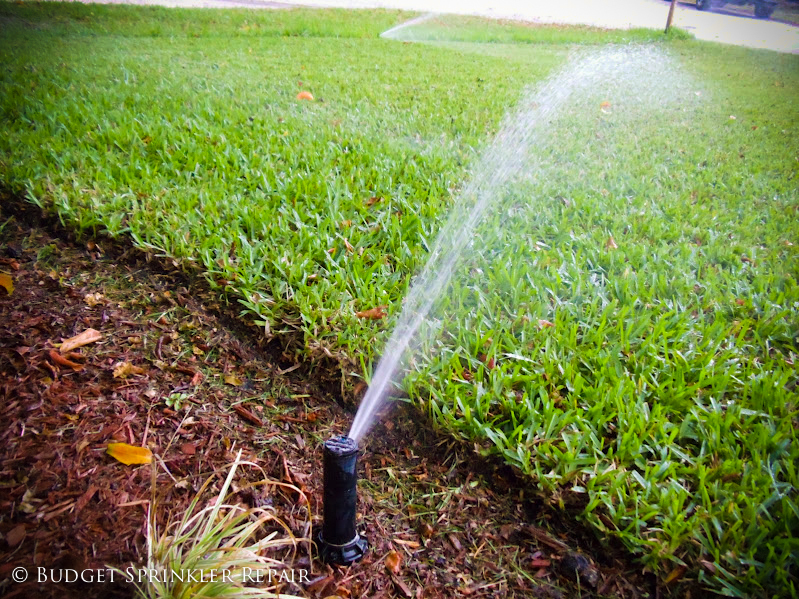 We look forward to serving all of your irrigation needs and guarantee your service will be done in a professional, timely manner.